Charles Dickens gave us the definitive Christmas spirit in his simple but charming novella "A Christmas Carol". 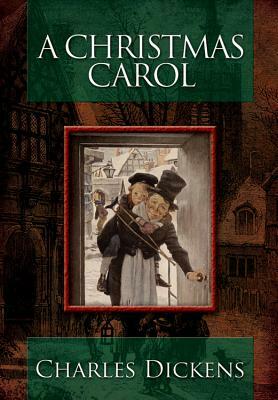 First published in 1843, this supernatural story of an elderly man's redemption from his mean-spirited, miserly ways takes place in Victorian London, but its universal theme of charity towards our fellow man has endeared this classic to many a generation around the globe. In addition to its priceless role as a morality tale, the book colorfully describes the Yuletide customs practiced in England during the early nineteenth century.